The featured videos we have selected explain the relationship of disease and nutrition. Chronic diseases are not being cured by modern medicine. We use several of these excellent videos in our health classes to show the difference between cure and treatment. 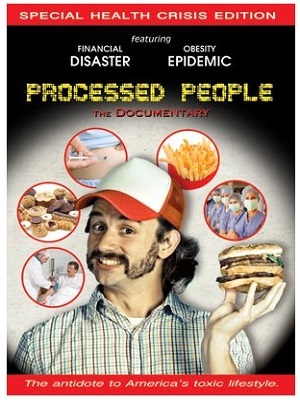 This video features nine preeminent health experts who cover important aspects of our lives that include fast food, medicine, news and fast lives that have turned many Americans into sick and uninformed "processed" people. 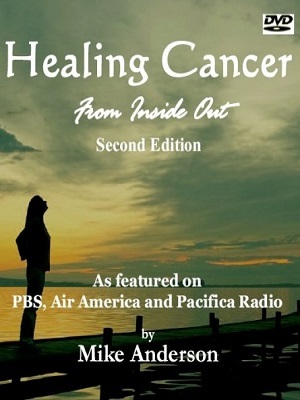 "The most important contribution to the cancer battle in the last several decades." - Brian Clement, Ph.D., Director, Hippocrates Health Institute. "This film will shake you to your foundation." - Thomas Lodi, M.D., Director, An Oasis of Healing. Five leading health experts, which include Dr. Neal Barnard, Dr. Joel Fuhrman, Dr. John McDougall, Dr. Russell Blaylock and Rev. George Malkmus, discuss the dangers of the Standard American Diet (SAD), which is the leading cause of almost every physical ailment. They also reveal the secrets to a healthy, disease-free body. 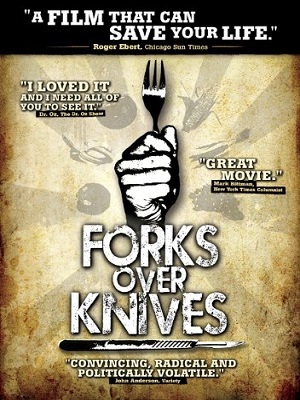 Forks Over Knives examines the profound claim that by eliminating animal based and processed foods we can reverse most, if not all, of the diseases that afflict us. 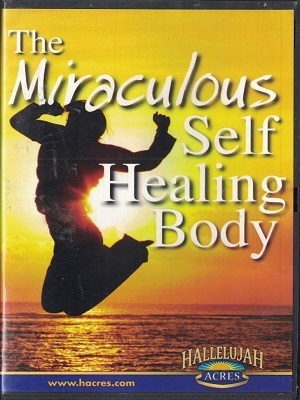 The result is we regain our health and vitality for life.